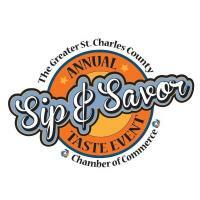 Sip and Savor will host local restaurants waiting to dish out their finest! 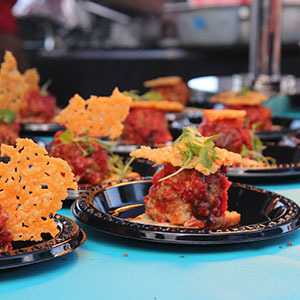 Attendees will spend the evening sipping wine or brews while sampling zesty barbecue, gourmet pizza, delicious pasta, sweet treats, and so much more. 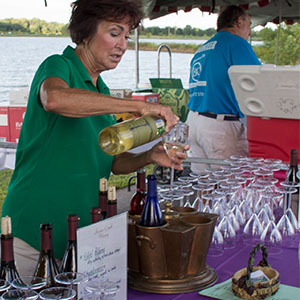 Try what you like or try it all! 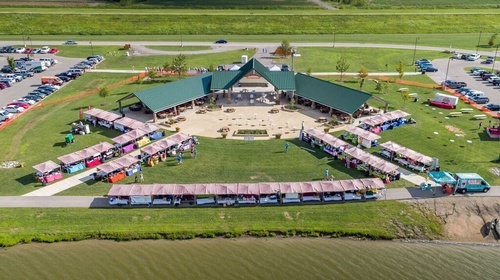 Organizers are expecting a copious number of area residents and a vast array of food and beverage vendors to enjoy a delightful evening of fun, food, and drinks while listening to live music! Check out this video from last years sell out!